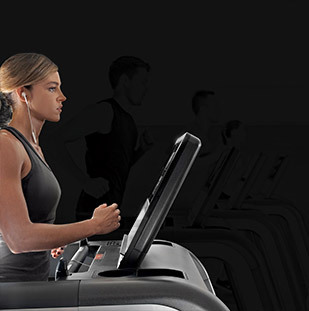 We can help you come up with a customized approach, as well as a wealth of engaging opportunities and initiatives designed to increase loyalty and maintain excellent customer satisfaction, using ongoing Wellness lifestyle management to ensure the achievement of their goals. 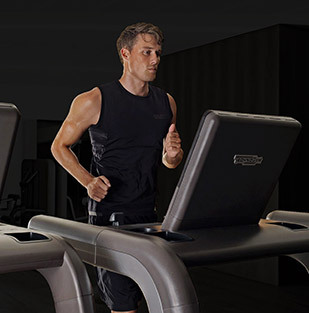 We offer the first and only Wellness lifestyle CRM platform on the market that allows you to keep in touch with your clients to share and efficiently use all the data relating to their overall lifestyle. 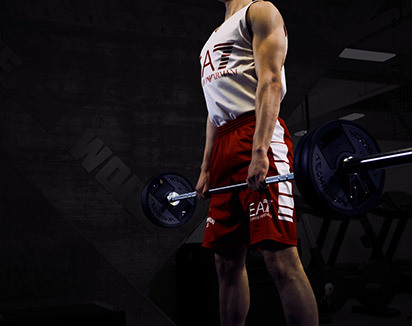 With these tools you will be able to establish concrete action plans, which in turn can be used to obtain effective goal achievement and long-lasting behavioral changes for improved wellbeing. 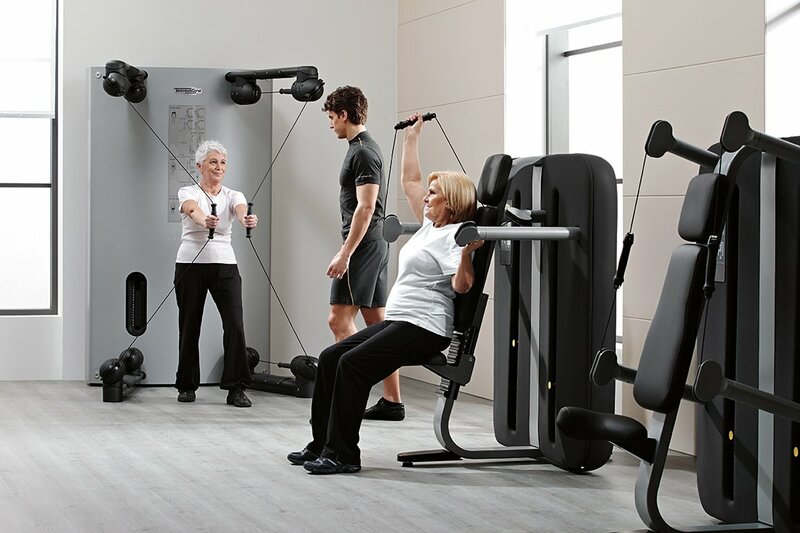 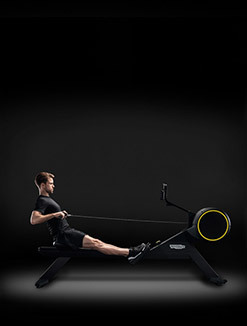 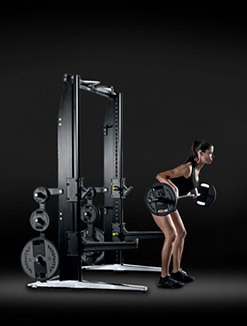 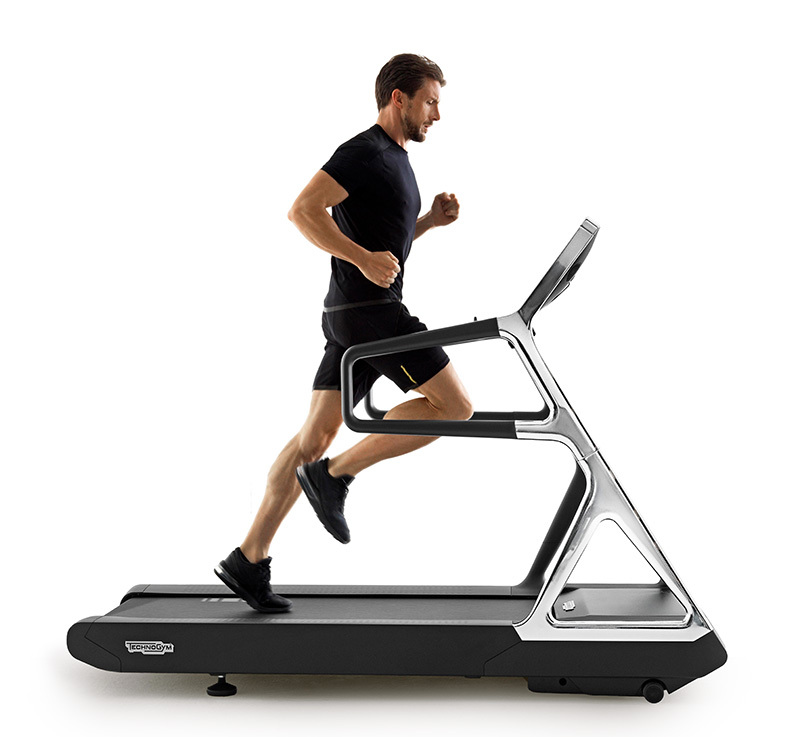 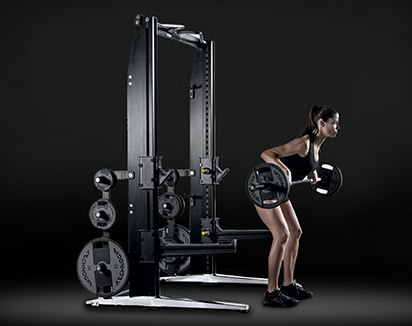 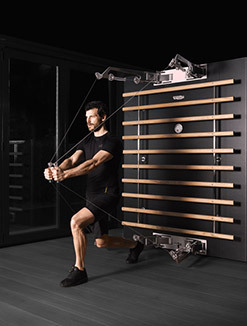 Combined with our specially designed group training equipment, our extensive range of cardio, strength, and functional training units are ideal tools for offering your members all the variety they need to be constantly stimulated to try something new, as well as to explore new ways of keeping fit and healthy. 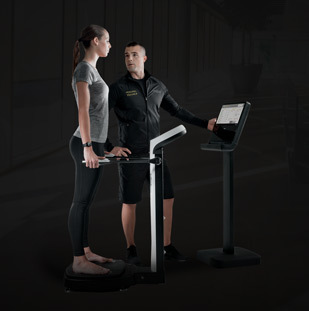 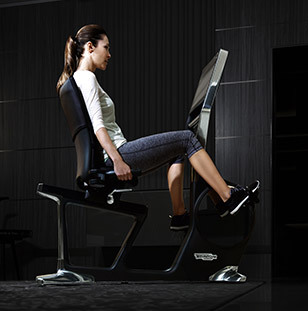 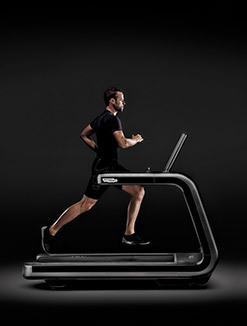 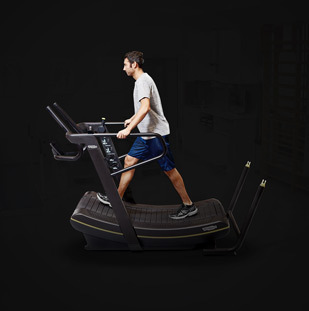 Keep your members satisfied and loyal with an exciting and personalized selection of digital content via the tablet-like UNITYTM cardio console, which even allows the available content to be customized based on membership status. 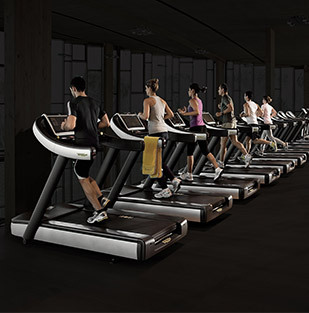 We can provide you with the means to activate your facility and engage your members and staff by introducing regular challenge activities. 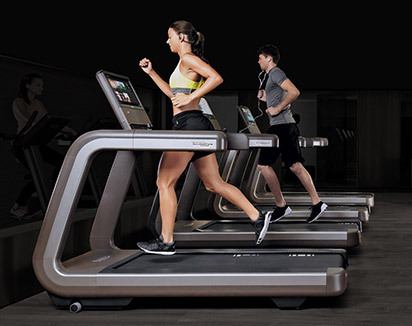 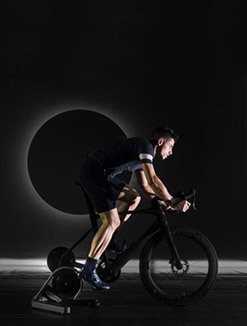 The more you can do to create a great club atmosphere, the more your facility will become the Wellness hub for the local community, thus fostering customer loyalty and staff commitment. 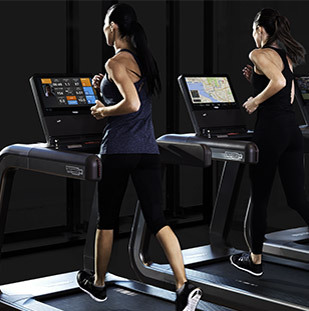 Your trainers can now quickly and easily create truly personalized workout routines for your members by choosing from an ample library of over 2,000 programs and 5,000 exercises, or by creating new routines directly on the gym floor by simply using an iPad. 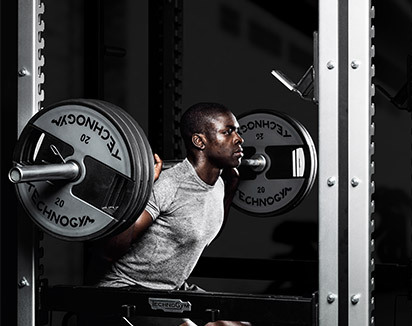 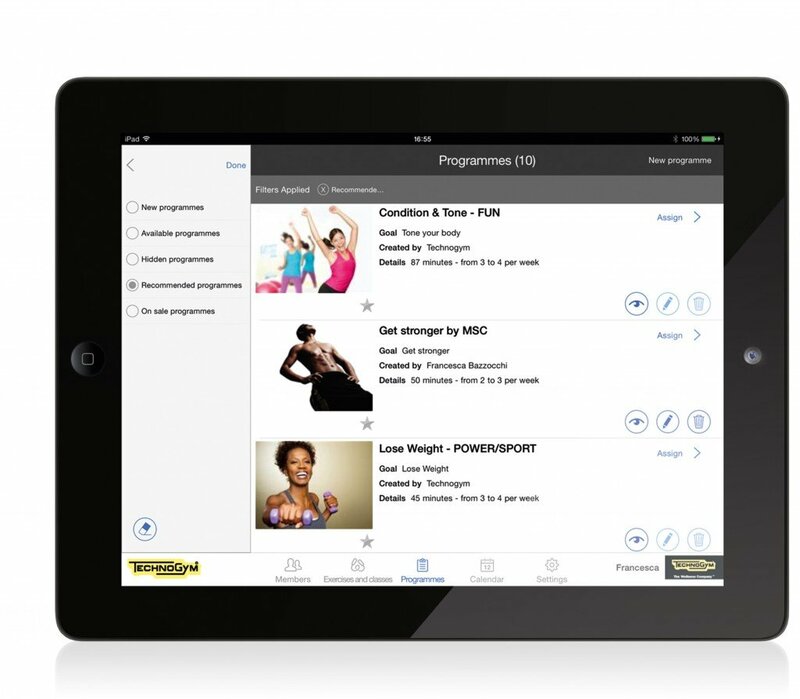 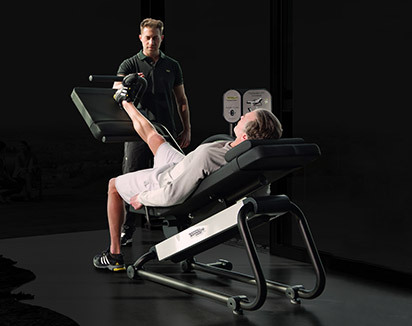 The Prescribe app developed by Technogym provides trainers with an extremely convenient way to immediately retrieve all the information about their clients, allowing them to deliver superior service quality.